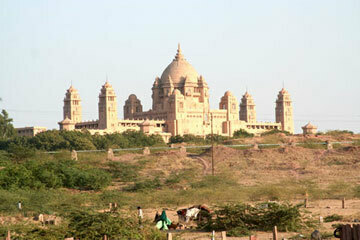 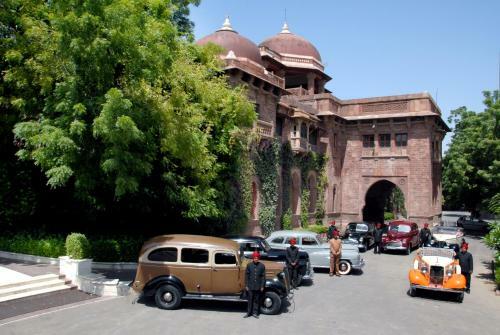 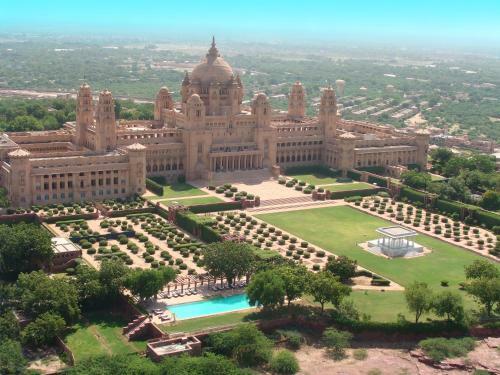 The Umaid Palace was designed by Henry Lanchester and begun in 1929. 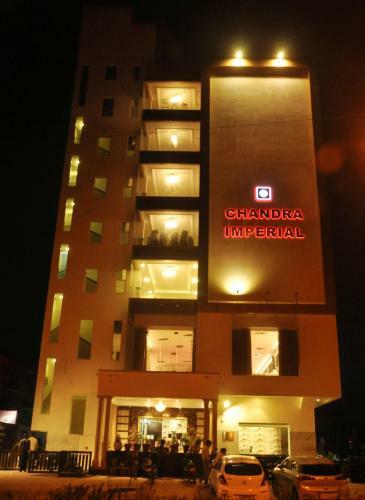 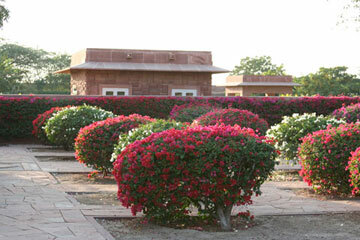 The building is blend of Rajput and Art Deco architectural ideas. 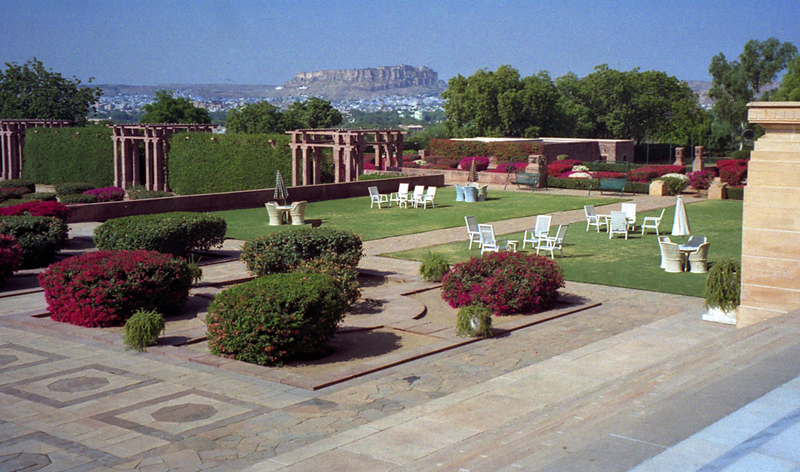 The formal gardens behind the palace draw more from 1930s England than from India. Had he worked in India, they are the type of 'formal garden' Reginald Blomfield might have designed. 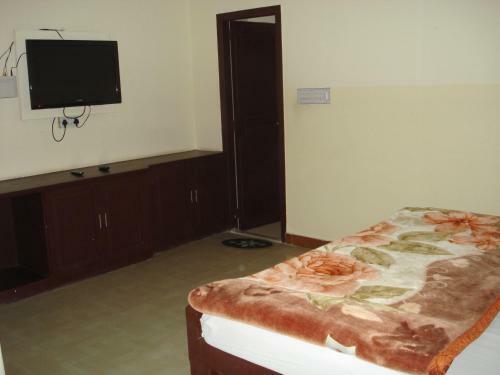 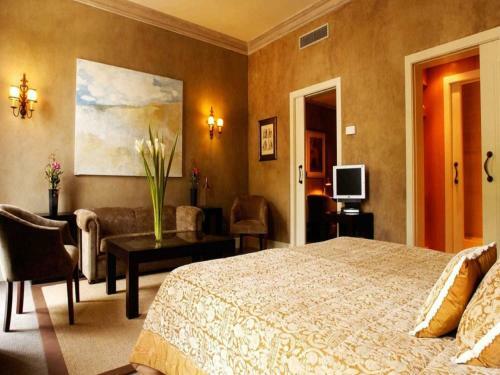 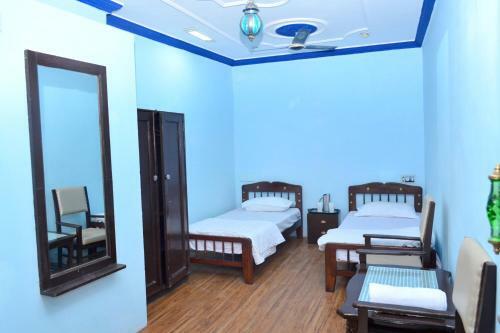 The palace has become an ultra-luxury hotel.